A mistrial was declared on a Polk County Jury Trial for a man facing drug trafficking charges. 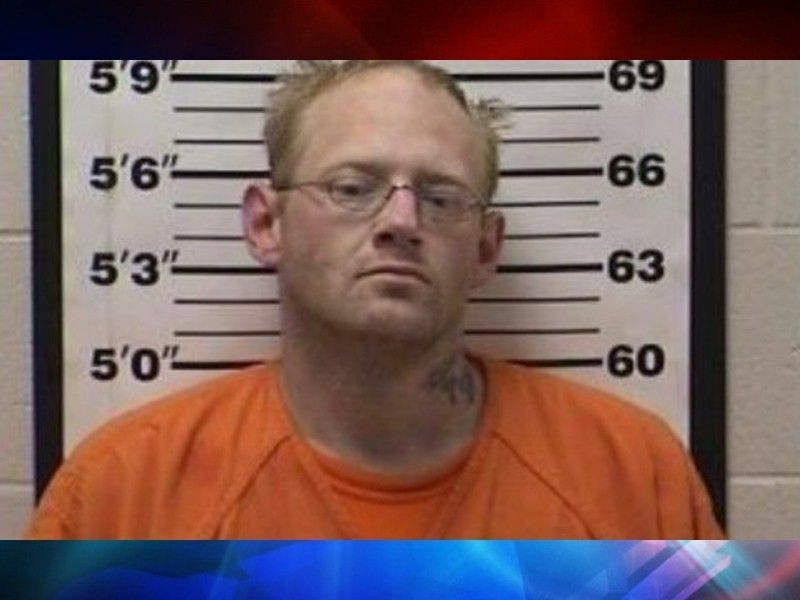 POLK COUNTY -- A jury trial was held in Polk County on March 14, 2019 for Lucas Libner regarding charges of drug trafficking, according to online circuit court records. DrydenWire.com published a press release issued by the Barron County Sheriff’s Office (see below) in September 2018 stated that Libner was facing charges following an investigation that spanned 4 counties including Polk, Barron, Washburn, and Burnett. During the course of the investigation several ounces of methamphetamine were recovered at a reported street value of around $5,000 along with drug paraphernalia and drug packaging materials. Charges filed against Libner in Polk County included Class C Felony Possess w/Intent-Amphetamine (>50g), Party to a Crime, Repeat Offender; and Class H Felony Bail Jumping, Repeat Offender. Additional charges were filed against other individuals as a result of the investigation. According to online circuit court records, a two-day Jury Trial was held on March 13 and 14 in Polk County Circuit Court regarding these charges against Libner. After hearing testimony from numerous witnesses, the Jury deliberated for approximately 2 hours before returning with a verdict of Not Guilty on both counts. The Judge polled the jurors, and one of the Jurors was not in agreement with the Not Guilty verdict. After hearing from both defense counsel, who called for a verdict; and prosecution, who stated that the jury appeared to be hung; the Court declared a mistrial and the case was dismissed. The Court ordered that Libner would remain subject to his bail bond on the Polk County case for 72 hours and the State did not re-file the charges, then the bond money would be refunded to the individual who posted the money. It is not known to DrydenWire.com at this time if the Polk County District Attorney’s Office intends to refile the charges against Libner. Libner was also facing criminal charges of Class I Felony Possession of Methamphetamine, Repeat Offender; and Misdemeanor Possess Drug Paraphernalia, Repeater in Barron County stemming from a 2017 incident. Online circuit court records show that Libner is scheduled to have a Jury Trial on those charges on March 28, 2019. BARRON COUNTY -- Barron County Sheriff Chris Fitzgerald says that the meth problem in Northwest Wisconsin has no borders citing a press release today which stemmed from a multiple-county investigation spanning Barron, Burnett, Polk, & Washburn. (Press Release) -- On September 22, 2018, the Barron County Sheriff’s Department requested the assistance from the Polk County Sheriff’s Department and the Department of Criminal Investigation in stopping a vehicle in Polk County reference an active drug case they were working. During that stop Luke Libner, 37 of Rice Lake, was taken into custody on possession of meth charges and will be charged in Polk County. Libner was in possession of 4 ounces of methamphetamine with a street value of about $5000.00. The Barron County Sheriff’s Department along with the Burnett County Sheriff Department then served a search warrant at a residence in Burnett County reference this case and 1⁄4 ounce of meth was located along with meth distribution material, baggies, packaging material etc. Burnett County arrested two people at this location for various drug charges. Another search was then done in Washburn County with the assistance of the Washburn County Sheriff’s Department and a male subject was taken into custody on various charges including possession of meth and felon in possession of a firearm in connection with the Libner case. As you can see, the meth problem in northwest Wisconsin has no boarders and Meth remains the #1 issue in Barron County and across Northwest Wisconsin. Together with tips, active law enforcement investigations and the willingness of everyone to help and support people that want recovery, we can and will tackle this issue.